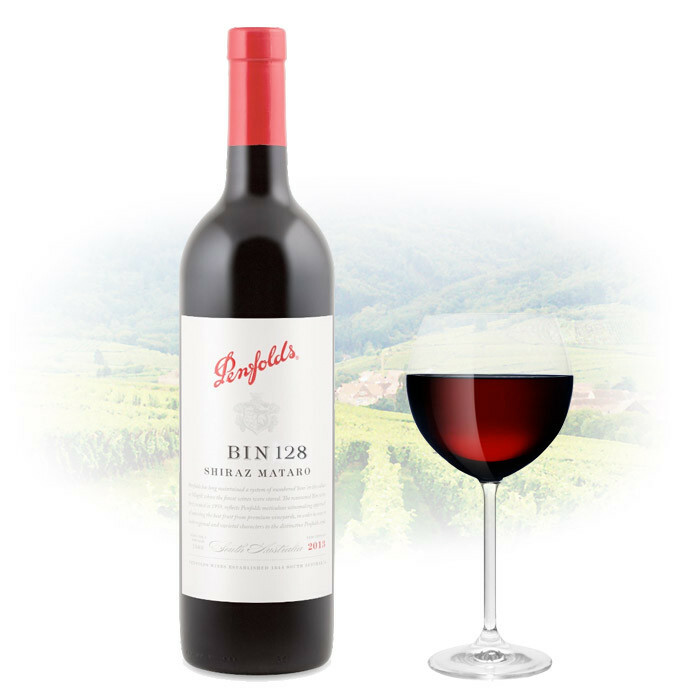 Penfolds is one of Australia’s oldest and most prestigious wineries. Founded in 1844 by Christopher Rawson Penfold, Penfolds red and white wine varieties are well known for their rich flavor and beautiful aroma. Attuned wine purveyors around the world covet the Penfolds Grange, arguably Australia’s most famous wine. Vintage Cellars stocks over 30 red wines from Penfolds, including the elegant Penfolds Shiraz, rich Pinot Noir, gorgeous Shiraz, fruity Port and the famous Penfolds Grange.